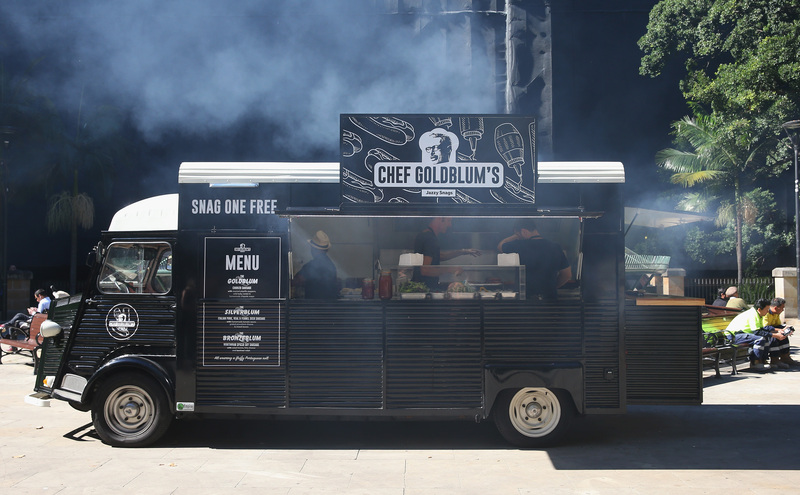 For today’s edition of “strange but true, and also amazing,” here you you: Jeff Goldblum now has a food truck. Is it possible to love something so much, and also be so confused by it at the same time? That’s the general feeling when it comes to this food truck. Though we barely know anything about this true (let alone what deliciousness it’s selling), deep in our hearts, we just know that it’s the best thing to ever happen on the planet. 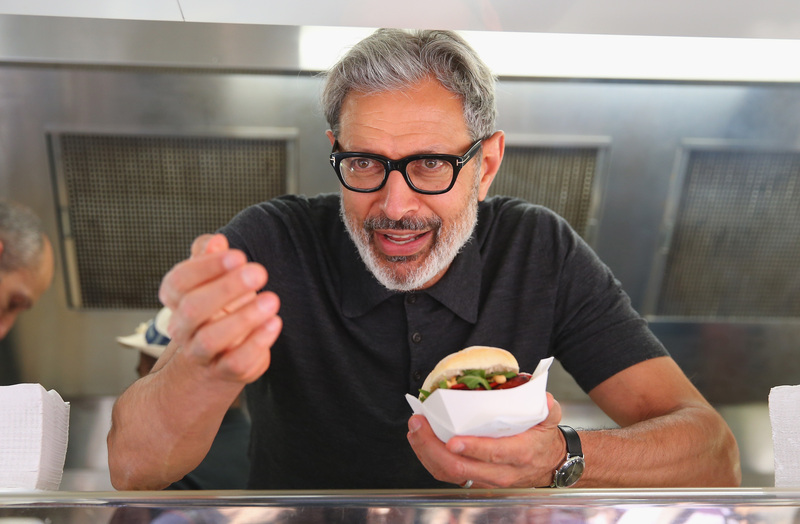 So crazy that Jeff Goldblum’s food truck just saved us all. 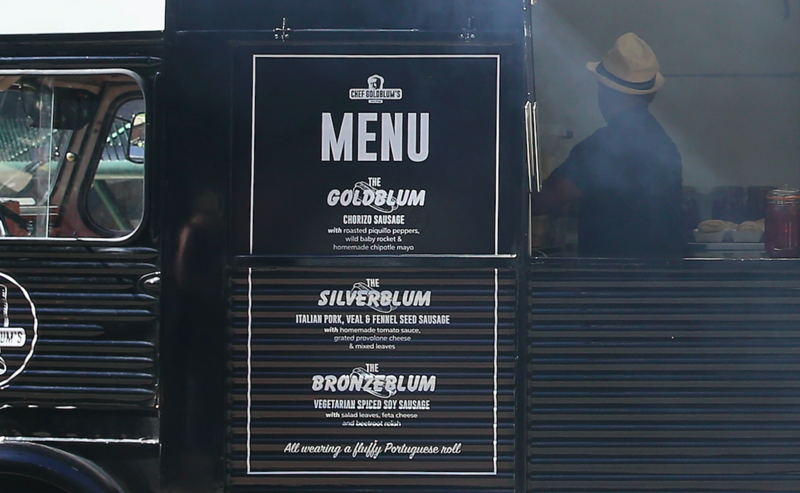 The only downside to this magnificent thing is that Chef Goldblum is currently running his food truck out of Sydney, Australia. Congrats to you in Sydney; better luck next time for the rest of us. However, just because we can’t see this with our own eyes doesn’t mean there aren’t plenty of pictures of this glorious sight. Imagine Jeff Goldblum handing you a *free* sausage. And we like, you, Jeffrey. Whatever you’re doing, we’re fully on board with it. What makes you happy, makes us happy.